A Bangladesh Chhatra League (BCL) activist was stabbed to death allegedly by his rivals at PDB area in the district town on Saturday night. The deceased was identified as Md Rasel, 18, son of Md Nur Hossain of Kadamtali Harinathpur area in the town and an activist of ward No-6 of BCL, reports UNB. 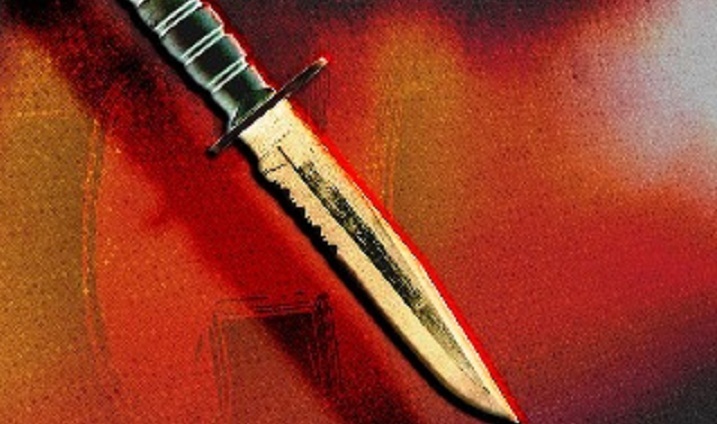 Quoting witnesses, officer-in-charge of Khagrachhari Sadar Police Station Md Shahadat Hossain Tito said that some unidentified miscreants swooped on Rasel at the area around 8:00pm and stabbed him indiscriminately. Locals rescued critically injured Rasel and sent to Khagrachhari Sadar Hospital from where doctors referred him to Chittagong Medical College Hospital (CMCH) as his condition deteriorated. He succumbed to his injuries on the way to CMCH, the OC added.